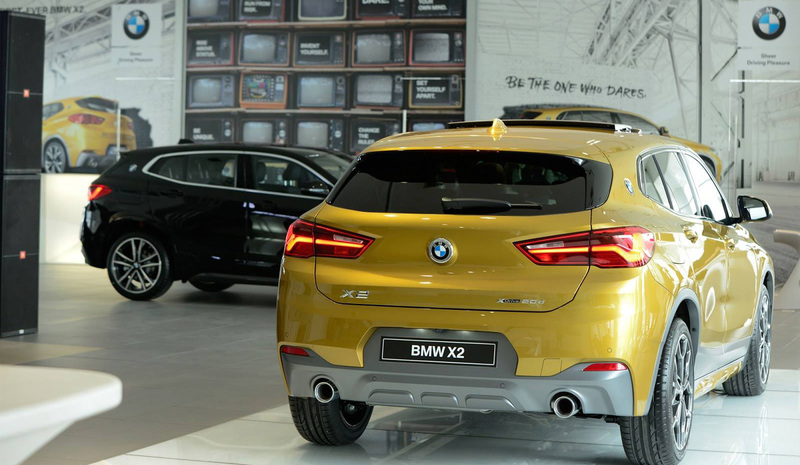 The attractive, exciting and extroverted BMW X2 has experienced its premiere. With a design that radiates with individuality of every pore and sports spirit, the BMW X2 sets new standards, adds impressive performance and provides new, yet unexplored levels of driving pleasure. The BMW X2 with its fantastic looks leaves an impression from every corner. His stance on the road is reminiscent of a sports car, a blend of distinctive profile, typical of the BMW X models strategy for sporting coupiness. 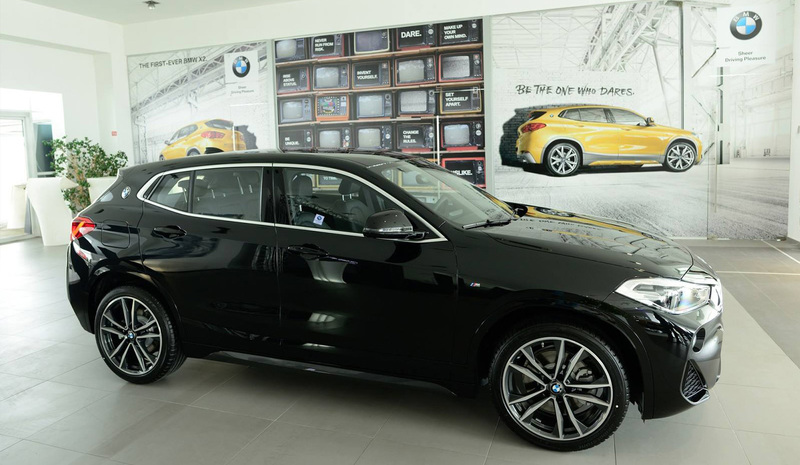 The newest member of the BMW X family, with exciting looks and outstanding dynamics. 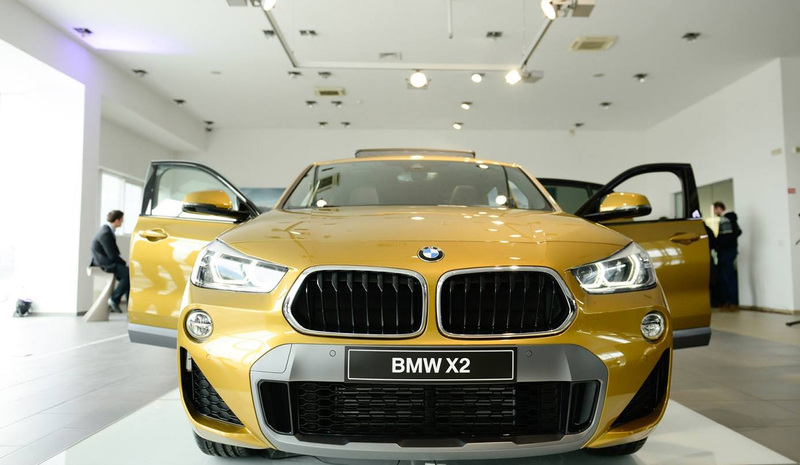 Two features of the design attract attention: X2 changes the recognizable trapezoidal shape of the front grille that extends at the ends and emphasizes the sporty character of the BMW X2. We were given the trust to build a digital marketing strategy for the premiere of the first-ever BMW X2. After setting the objectives and the KPIs of the digital promotion, we've created a results-driven digital strategy powered by data, social media buzz, search ads and remarketing. The strategy results were very easy achievable, mostly because of the attractive and exciting new X2, which made all the people curious, and have converted more targeted visitors than we've expected. An event dedicated to the style and way of life of the men, creating unforgettable, entertaining and interactive experiences. A place where men connect with brands that make them special. The event aims to single out and present in one place the latest trends of the man's world. The digital strategy and the event were successful, new BMW X2 were ordered, guests were happy, and all we thought about, was the future test-drive of the BMW X2. We are happy to announce our newest team member, Chanou Sol, coming from our partner Creative School of Design – “Graphic Lyceum Utrecht”, Netherlands. Keep calm and...Breathe. Reload. Aim. Shoot again. What is the best way to relieve work-stress? Sure, massages will do most of the time, but sometimes we need that extra kick that the every day’s caffeine doesn't provide to the required extent.